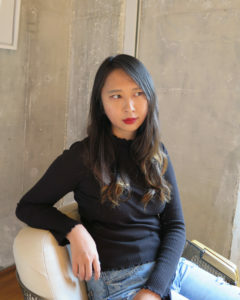 We are looking forward to participating in the Community Arts Partnership’s Spring Writes literary festival again this year with a program on Thursday, May 2 featuring Saltonstall alumna, poet Sally Wen Mao (’14), and special guests Alex Chertok and Benjamin Garcia. We hope you’ll join us for the following event. 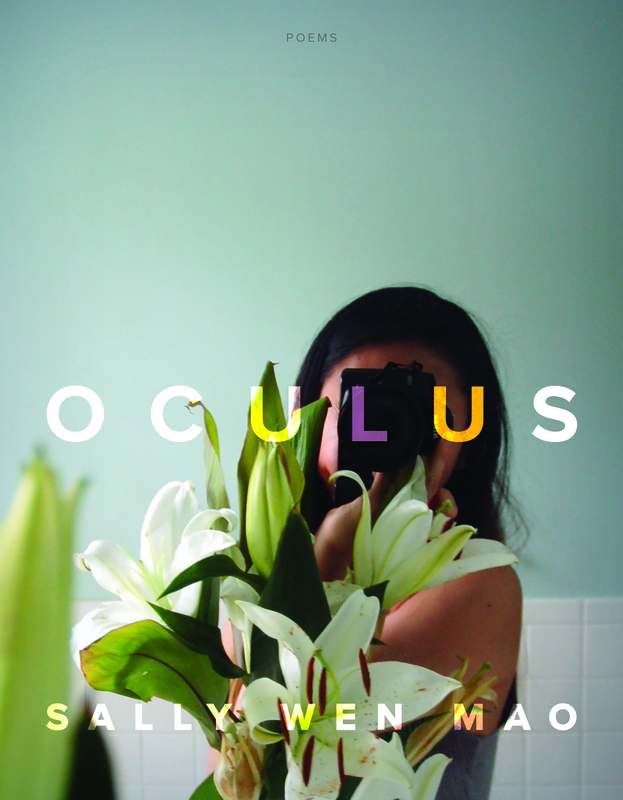 Sally Wen Mao (’14) is the author of Oculus, out now from Graywolf Press on January 15th, 2019. Oculus has been featured or reviewed by Nylon, The Washington Post, Lit Hub, NPR, Vulture, O Magazine, The Millions, The Rumpus, Electric Literature, Poets&Writers, and The New Yorker, among others. The recipient of fellowships and scholarships from Kundiman, Bread Loaf Writers Conference, Jerome Foundation, Hedgebrook, Vermont Studio Center, and Saltonstall Foundation, Mao holds an M.F.A. from Cornell University. She has taught writing classes and workshops at Cornell University, Hunter College, the National University of Singapore, The George Washington University, Poet’s House, and the Asian American Writers Workshop, among others. She was the 2015-2016 Singapore Creative Writing Residency Writer-in-Residence, a 2016-2017 Cullman Center Fellow at the New York Public Library, and the 2017-2018 Jenny McKean Moore Writer-in-Washington at the George Washington University. Most recently, she was a resident artist at the Swatch Art Peace Hotel in Shanghai. Alex Chertok has work published in The Kenyon Review Online, The Missouri Review, The Cincinnati Review, Third Coast, Copper Nickel, and Best New Poets 2016, among others. He was runner-up in the North American Review’s 2019 James Hearst Poetry Prize, and completed his MFA degree at Cornell University, where he was also a Lecturer. 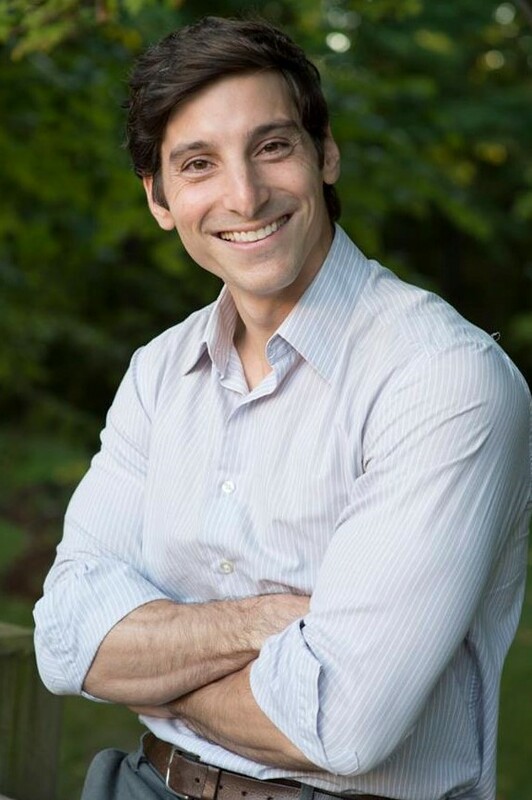 He currently teaches at Ithaca College and through the Cornell Prison Education Program. 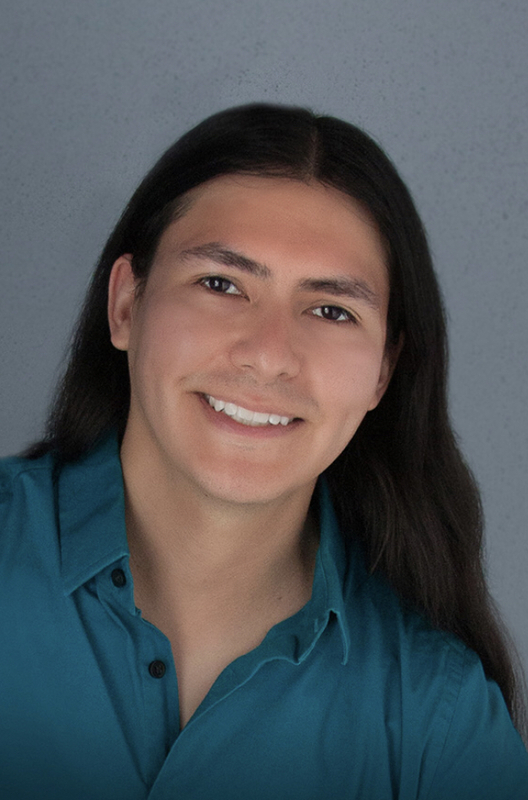 Benjamin Garcia works in HIV/HCV/STD and opioid overdose prevention in the Finger Lakes region of New York.